In 1981Stephen Davies started his love affair with everything deckchairs as an attendant on Southsea beach during summer. Then in 1987, he buys the operation on Southsea seafront and his passion becomes more intense. By 1991 the call for the supply of quality deckchairs comes to the fore and Stephen opens his own workshop in the Napoleonic barn in Portsmouth (photo attached?). Using pre-war machinery the first deckchair takes 3 weeks to make as he’s had no previous woodworking experience. Stephen draws on knowledge of numerous types, on Southsea seafront, and creates the ultimate, strong deckchair and the first of the new model go into operation on the seafront. His reputation for quality product and salesmanship drives the business and, in 1992, Stephen begins to supply deckchairs to seafronts around the UK. Roma Davies joins the business in 1998, the product range increases and new fabrics are introduced. A bit of deckchair fashion. 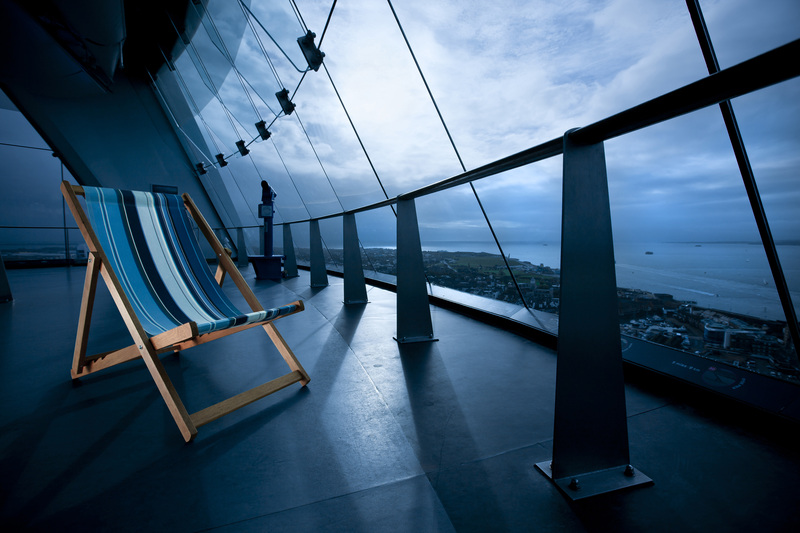 In 2003 they begin selling into shops and garden centres and have become the leading producer of deckchairs in the UK. 2009 starts collaboration with art colleges and universities for fabric styles and 2011 sees them moving into larger premises and a major collaboration with Clarks shoes for the supply of Southsea Deckchairs fabric for their custom-made dessert boots. The first container is shipped to a customer in the Far East. 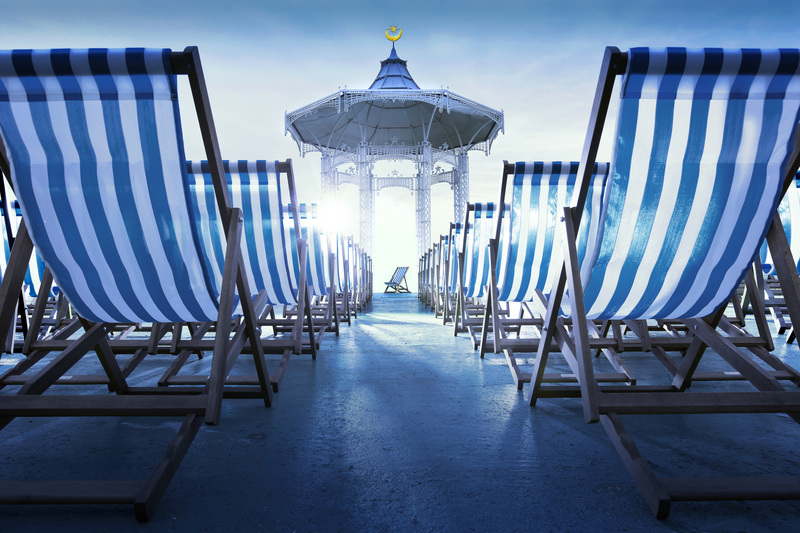 The 2012 London Olympics sees hem supplying deckchairs for the games on Weymouth Beach. In 2014 they collaborate to produce the Fred Perry Southsea Deckchairs Classic Stripe (Southsea Deckchairs high fashion comes of age). Supply increases again in 2016 with bulk export to the US, while this year sees them supplying to “high end” garden centre group Dobbies.